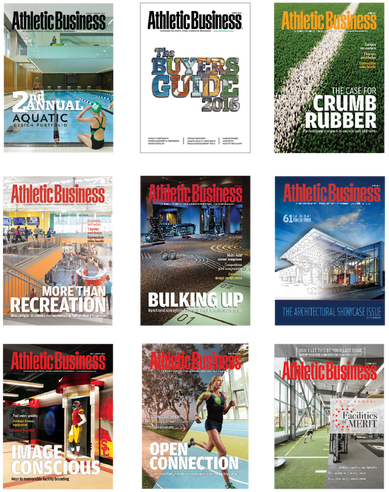 Athletic Business magazine reaches 40,000 qualified prospects with each issue and 2 million+ annual website visitors. 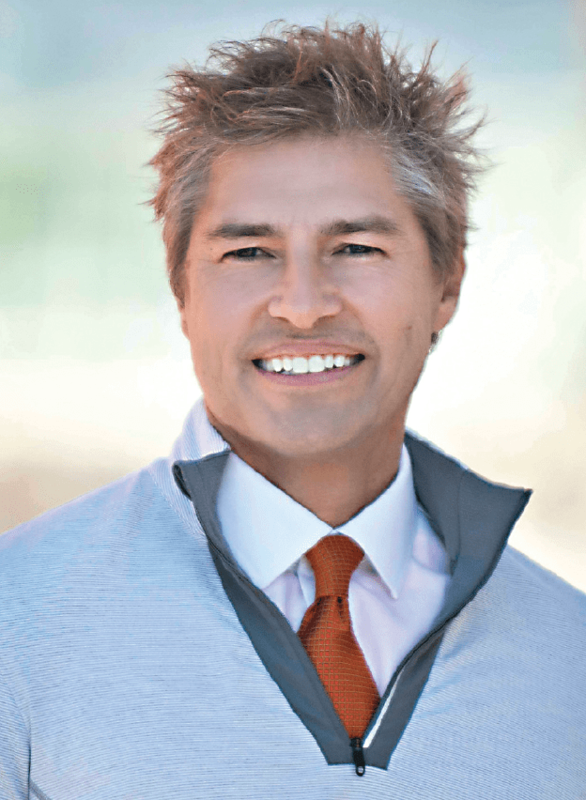 These decision-makers look to us to find the latest and greatest innovations and trends sweeping the athletic, fitness and recreation industry. This September, we have a jam-packed issue with topics ranging from stadiums & outdoor surfaces, track and field, fitness programming, competition pools, surveillance technology, adventure courses and more!